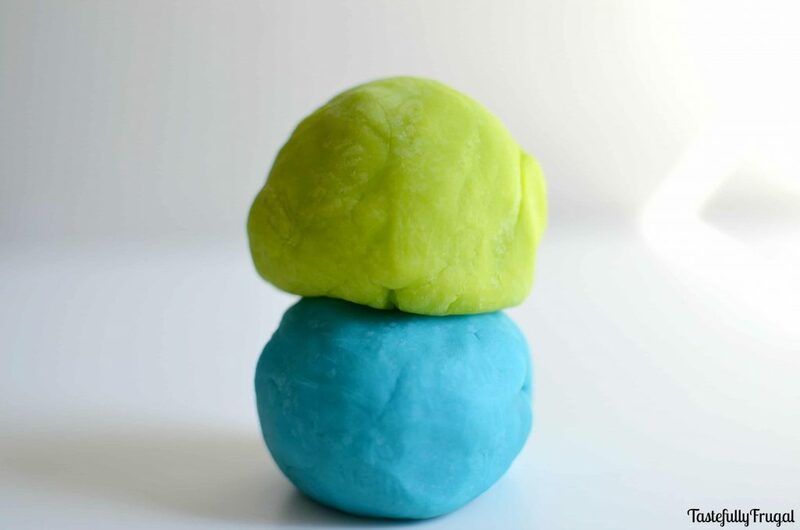 Bright colored play dough that is sure to please any little monster in your life. It’s been over a month since our Monsters University Party and my boys are still playing with their Monster Dough almost every day. You may remember we gave these as party favors along with Monster Rice Krispie Treats. 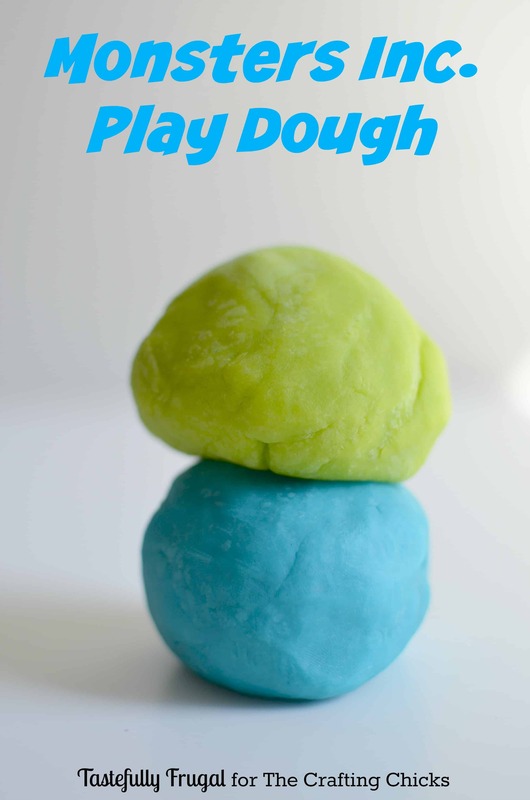 Even though it’s the same recipe I use to make all their play dough, I think the bright colors are what they like so much. Today I am over at The Crafting Chicks sharing all the details of how to get this dough so bright!